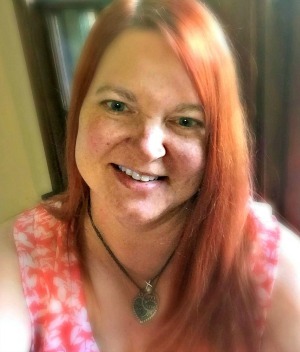 the cooking, craft, homemaking and sewing projects that she is working on. 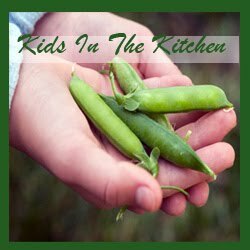 Susan has a really fun blog full of lots of great ideas. I know you will love it. Stop by and have a visit with her. your vote and………best of all…….try the recipe. I’m a big fan of smoothies. Blend in mixer until smooth. 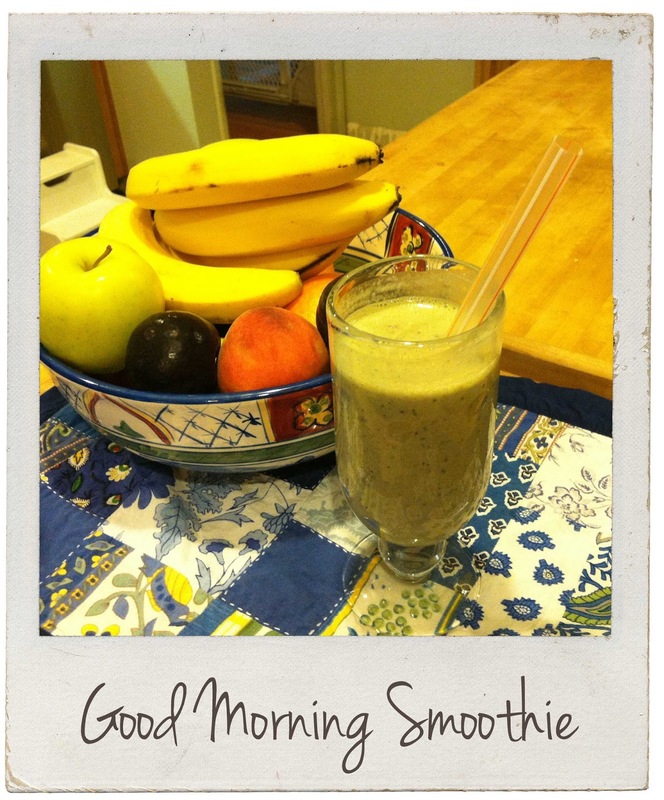 turn………..leave your comments below and cast your vote for Susan’s Good Morning Smoothie. Have you ever had spinach in a smoothie? What did you think? What is your favorite time of day to have a smoothie? Check back for more competitors next week. There are going to be more great recipes for you to check out. How did I miss this competition?!? I will have to whip this one up! You must have been too busy arranging that awesome give-away. Welcome to the fun that is the Juggling Smoothie Competition. Thanks so much for being a part of my first smoothie competition. It has really been a lot of fun getting to know you better. I'm now one of your biggest fans. I hope you come by to visit us here often. You said it! Thanks for placing your vote for Susan. I hope you have the opportunity to come by and visit us here often. This smoothie sounds fantastic. Making it tomorrow. I vote Susan to win the smoothie competition. Susan does have a fantastic recipe here. It is both healthy and delicious. Thanks for stopping by and placing your vote for Susan. I hope you come back to visit us here often. Yummy Susan!!! My vote is for you!! Thanks for stopping by and placing your vote for Susan. She has a fantastic recipe here. I hope you come back to visit us often. Thanks for stopping by and placing your vote for Susan. I think a lot of us need to get new blenders. My flax seeds don't grind up much either. They are a lot like strawberry seeds in my smoothie.